Why settle for just a condominium when you can have an entire village at your doorstep? Nestled beside Etobicoke Civic Centre, north of Bloor Street West on The West Mall, Tridel is introducing their newest master planned community. 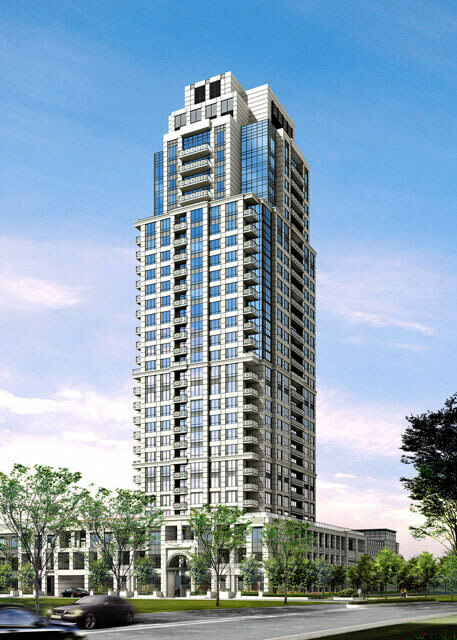 West Village will feature 4 grand condominium towers built around wonderful open green spaces. This is your place to put down roots, celebrate life's many milestones and to belong. West Village is an energy efficient and environmentally friendly condominium - a LEED® candidate, registered with the Canada Green Building Council to pursue certification by the LEED® Green Building Rating System*, the most recognized certification system for high performance "green" buildings in North America. Contact me today to receive further updates on West Village and be placed on an exclusive list to preview and purchase before we open to the general public.